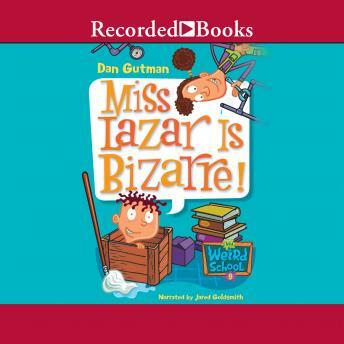 Miss Lazar, the janitor, likes to dance around the school with a mop. She has a secret room in the basement where she keeps the bad kids, and she's the weirdest custodian in the world. Illustrations.